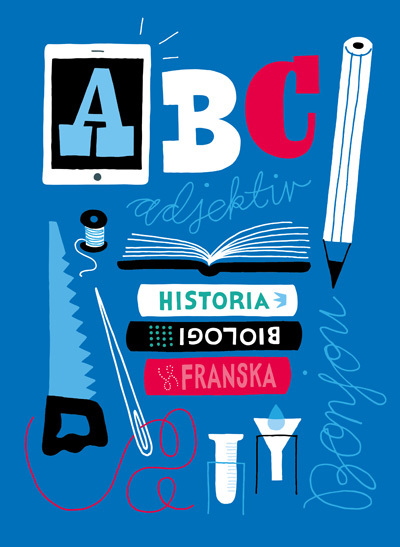 Illustrations made for The Swedish National Agency for Education. In collaboration with Typisk Form. 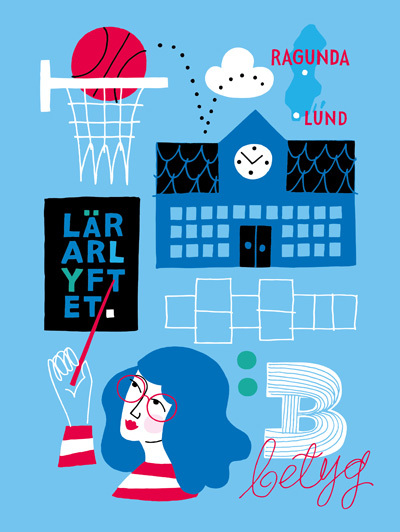 You are currently browsing the Susanne Engman – Illustration & Design blog archives for June, 2015.